The first airline marketed as a “millennial” carrier, aimed at attracting a younger generation of passengers, has crashed after just 13 months in the air. Announcing its intentions to retire the brand, Air France said: “Despite the many positive impacts of Joon, in particular the invaluable contribution of the teams at Joon who launched the company and worked with passion and dedication, the brand was difficult to understand from the outset for customers, for employees, for markets and for investors. “The plurality of brands in the marketplace has created much complexity and unfortunately weakened the power of the Air France brand. 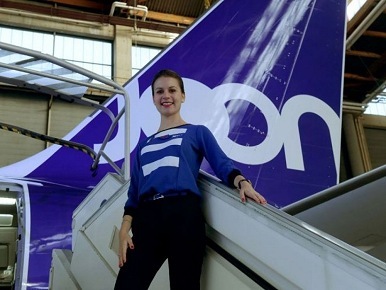 Air France always insisted Joon was not a low-cost airline and was instead focused on becoming “a lifestyle brand and a state of mind”. The closure had been rumoured to be on the cards since new CEO Benjamin Smith joined the company, with sources claiming he ‘wasn’t convinced’ of the value of the brand. However, Air France had already been planning the expansion of Joon; it was due to take over its parent carrier’s Manchester-Paris flights this summer and announced it would launch a route between Paris Charles de Gaulle and Quito in Ecuador in May. 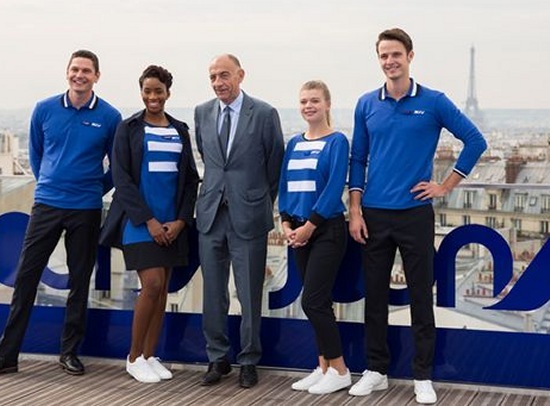 Detailing part of its plan for retiring the brand, Air France said in a statement: “Through integration, Air France would see many benefits thanks to fleet, brand and product harmonisation. Managing the operation would be improved through a common fleet of aircraft. Air France will also be able to ensure a smooth transition of the Airbus A350, currently on order, to the Air France fleet with a more economical cabin configuration. The plans were outlined as CEO Smith announced that Air France had signed an agreement with cabin crew unions SNPNC, UNAC and UNSA-PNC, bringing an end to the disruption caused by strikes throughout 2018.